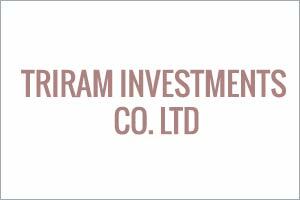 Date & Venue: 12 - 14 September, 2019, Diamond Jubilee Expo Center, Dar es Salaam - Tanzania. 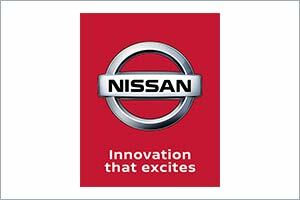 Nissan is established as a global motor manufacturer, it is growing its market share of the total vehicle market with a comprehensive range of passenger cars, commercial/recreational and other specialised vehicles. 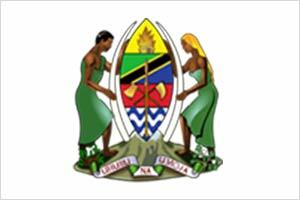 Tanzania Trade Development Authority (TanTrade) is vested with regulatory powers to perform the activities related to both internal and external trade that had previously been performed by the Board of External Trade and the Board of Internal Trade. 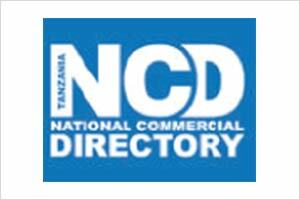 National Commercial Directory (NCD) is a is full authorized product service public national reference information repository for providing and explore various business information and service at all. This Directory is in form of various categories. 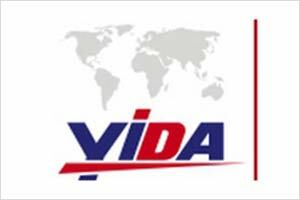 EASTYIDA INTERNATIONAL EXHIBITION CO., LTD has been a permanent member of the China International Chamber of Commerce since its inception. 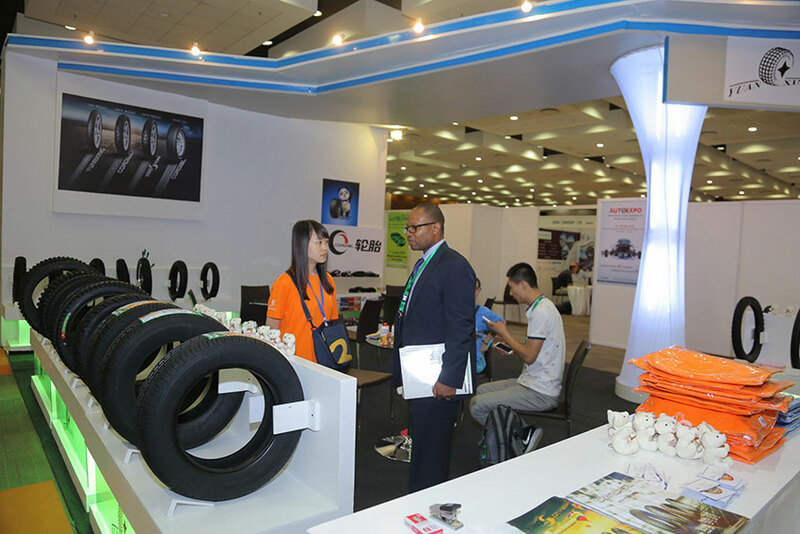 It is one of the permanent members of the China International Chamber of Commerce and is one of the pioneering exhibition companies of the China Convention and Exhibition Industry.